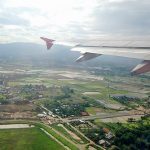 There are a lot of reasons why Bangkok is the most visited city in the world and also has the biggest expat community in Thailand. I guess I don’t need to repeat those here, you’ve either been here yourself or just read this blog regularly. However it’s always good to have a break every once in a while and escape those 8 million people and for myself that’s at least once every two months, usually more frequently, that I love to visit and revisit other places in Thailand. 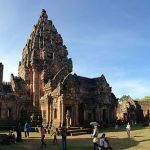 For most people living in Bangkok, the typical short time kind of weekend trip will be one to a beach and there you got four options: Pattaya, Bang Saen, Cha Am and Hua Hin. Sure Pattaya is always good, Bang Saen I’m not the biggest fan of (I have once included it in my list of the worst beaches in Thailand mainly due to the pollution and lack of nightlife options) and the beach in Cha Am is alright but the town itself just too small and rather boring. 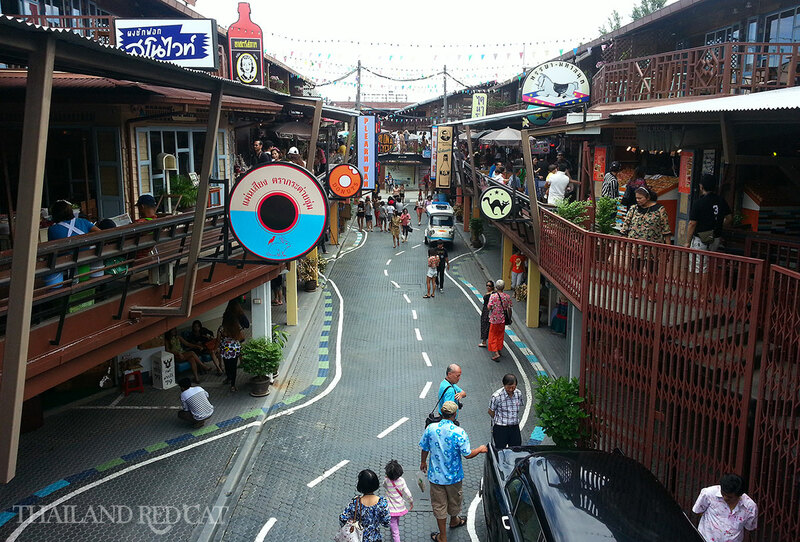 If you’re just out for some good seafood you could also visit Pom Phrachun on a day trip, a place you might not even have heard of. So I’ve recently visited Hua Hin twice for long weekends and I really enjoyed it. The beach is beautiful and not too crowded, the locals are very friendly and the overall slow pace of life in town feels good for a break from the hustle and bustle of Bangkok – but that doesn’t mean the lights go off after sunset! Hua Hin is located 200km southwest of the capital and if you catch a minivan from Bangkok, the trip takes three hours, sometimes less than that (you can find other transportation options here). 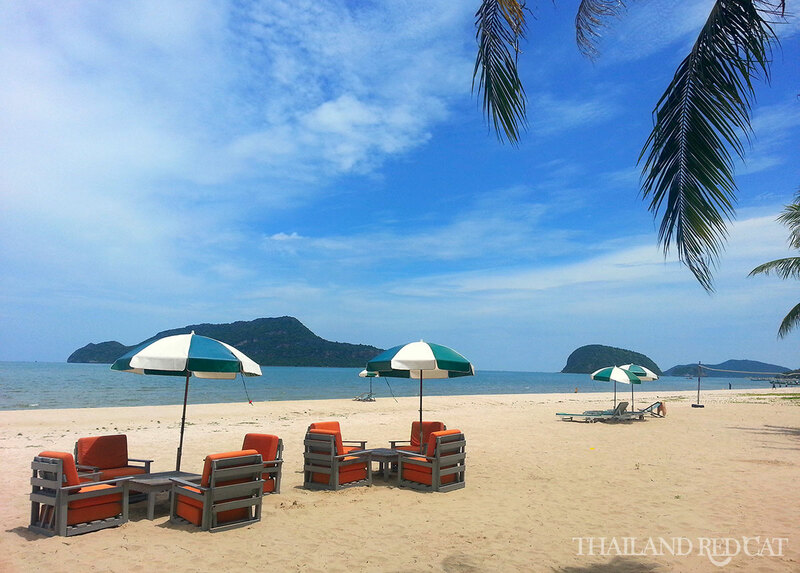 For most people the main reason of any trip to Hua Hin – the white sand beach. It’s beautiful yet not breathtaking, well visited yet by no means crowded and there are a few food and drink vendors around but not as many that it gets annoying like in other beach towns in Thailand. 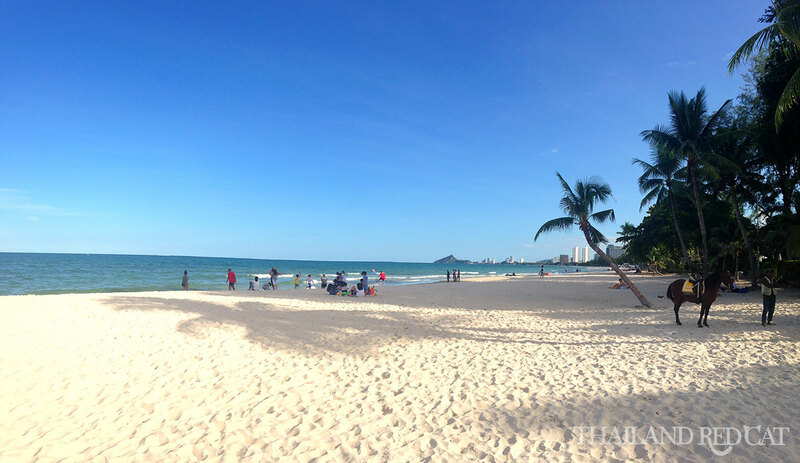 To put it short: The beach in Hua Hin is better in any perspective than any of Bangkok’s other weekend beaches. You can also do some horse riding here and they usually charge 200 Baht for 15 minutes, 300 Baht for 30 minutes and 600 Baht for 1 hour. The horses are usually hanging out with their Thai owners at the main beach entrance next to the Sofitel (see the map below). To get a feeling what Hua Hin really is like and looks like, don’t miss out a ride up to the hill at the southern end of town called Wat Khao Takiap. The name includes the word “Wat” because there’s a temple on the top of the hill and you need to walk up like 50 stairs from the carpark and the crazy monkeys to get there and to the viewpoint. Really beautiful and the best possible views all over Hua Hin beach, the very few big buildings arising on the coastline and the green and lush hinterland. Just don’t make the mistake like me and come too early at like 1pm as it’s damn hot up there and you can get even nicer pics than I took when I was there last week. The new Vana Nava Water Jungle (first picture) has a huge selection of water slides, lazy river with pool bar, wave pool, surf simulator and even a ropes course and climbing wall. The entrance fee is 1,200 Baht, but they have lots of great promotion packages including lockers, towels and buffet on their website. The park is conveniently located on the southern end of Hua Hin town. And the Black Mountain Waterpark (second picture) has most of the attractions that Vana Nava has as well, just not as fancy and modern. But it’s surrounded by a beautiful landscape (lake and mountains), more quiet and so it makes a perfect place to spend the day with your girlfriend or date. The park is located about 12km inland from Hua Hin and they have a free shuttle bus from Market Village at 9:30am and 11am (going back at 3pm and 5pm). For more info check out their website. 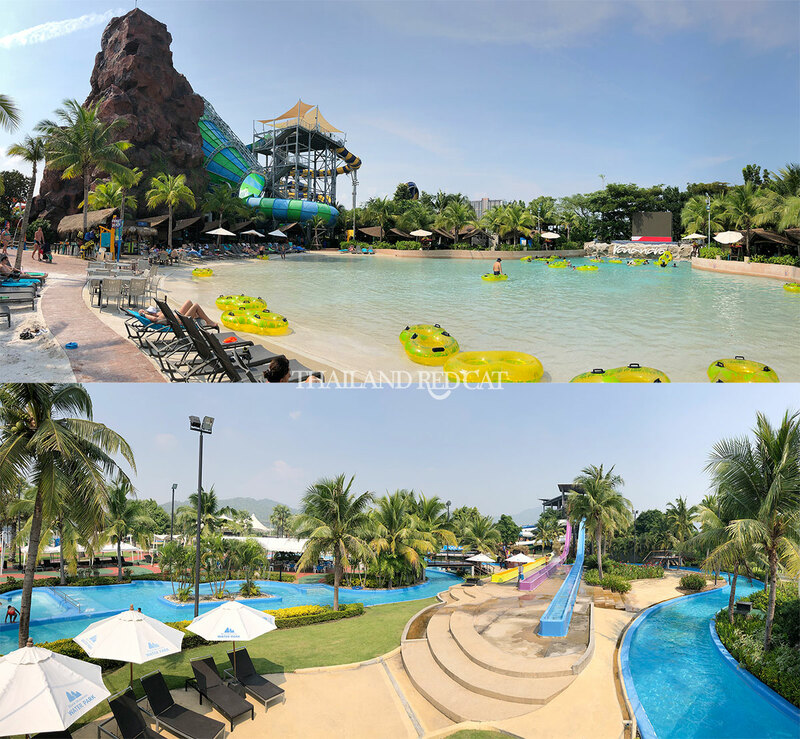 Make sure to watch my videos of both water parks at the end of the guide (I took them just recently on my latest trip to Hua Hin). 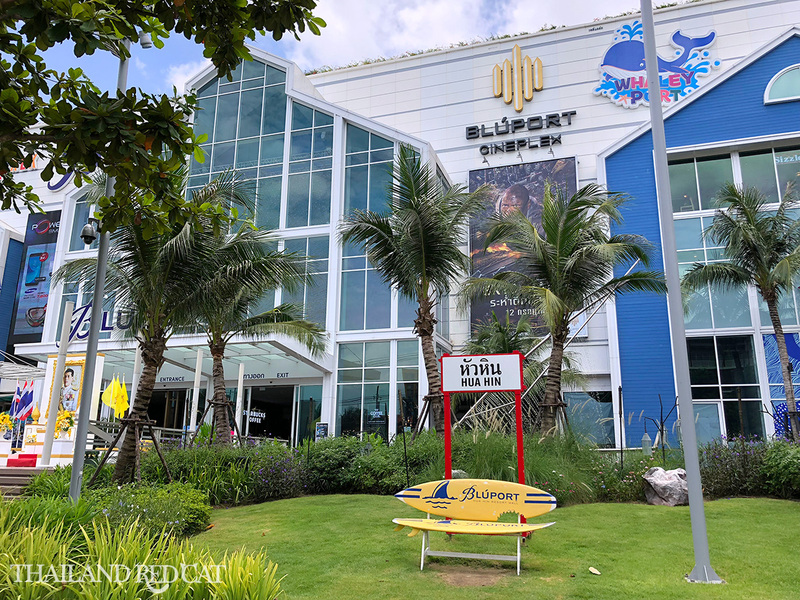 The new and modern Bluport Hua Hin is not just a great place to escape the afternoon heat for some time and enjoy a coffee at Starbucks, but also to hang out with a date and watch a movie in the cinema. 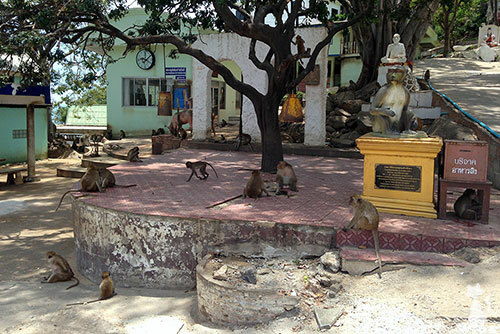 Located in a tiny village called Tub Tai about 20km west of Hua Hin is the Huai Mongkol Temple. 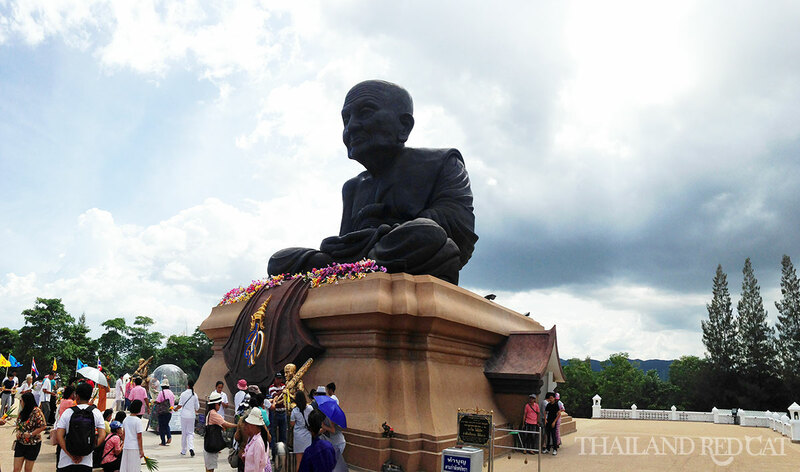 It attracts hundreds of (mostly Thai) visitors every day for the world’s largest statue of the famous southern Thai monk called Luang Pu Thuat. He lived some 400 years ago and is known for his enlightenment and various “miracles”. Apart from the statue there is nothing really of interest in this area except maybe the adjacent monastery and the typical food and drink street vendors all over the place. The main reason for a lot of Bangkokians isn’t even the beach, but the Hua Hin Night Market where they sit together with friends for a couple of hours in one of the many seafood restaurants. Squid, mussels, shrimp, crab, fish etc., it couldn’t be more fresh and delicious and they’re grilling the food right in front of the tables. The market itself is about 200 meters long and sells the typical mix of handicrafts, paintings, figures, clothes and souvenirs. Probably the best dating spot in town, The Venezia is a theme village that combines picturesque colorful mediterranean buildings with shopping and entertainment opportunities. There are 316 little shops spread on the immense 73,600sqm park as well as a 200 meter long “Grand Canal” where you can book a ride on the iconic Venetian gondolas with your girl. 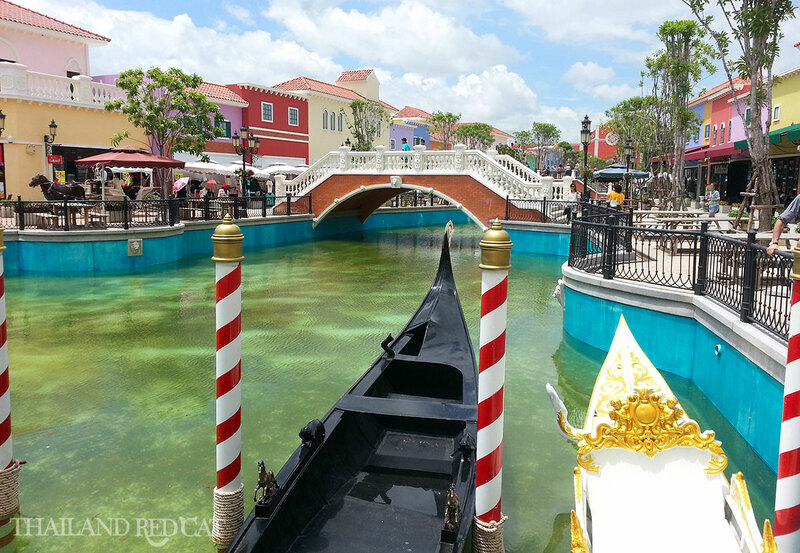 The Venezia Hua Hin is open daily from 10am to 11:30pm and there’s no admission charge to enter the park. A similar nice spot to spend a few hours of the afternoon with your girl is Plearn Wan – just like The Venice a theme shopping park, but smaller and Thai style. My friend that I visited the place with told me “this is how markets in Thailand used to look like in the early 20th century”. Even though there are lots of nice spots for pictures and selfies all around, Plearn Wan is more about snacking and drinking. 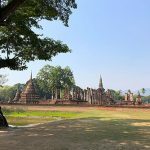 Hua Hin may be a relatively small town, but all these attractions are spread all over the place and a couple of them (Wat Khao Takiap & Wat Huai Mongkol) even well out of the town center. I highly recommend you rent a motorcycle for at least one day (scooters from 200 Baht for 24 hours). Like that you can not just check off all these places within one day, but also explore some of the very quiet and similar beautiful beaches south of Hua Hin, such as Suan Son Pradipat Beach and Sam Roi Yot Beach (picture below). We booked the Hau Hin Cab online for 2,400baht from central Bangkok (Sukhumvit road) and it took about 2.5 hrs with a brief comfort stop and it was a comfortable and easy trip. 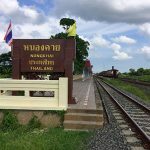 I would recommend the train from Bangkok ,we just had a private car & it took 5 hours. Just a little important precision about van to hua hin. There are no more van from victory monument. It moved to sai tae kao pinklao. Thanks for all food informations.